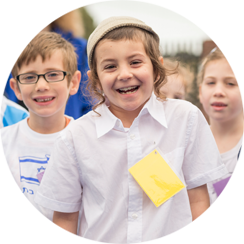 Our curriculum develops students who are passionate, well rounded learners, have great self-confidence and interpersonal skills, share a deep love of Jewish life and traditions, and are warm and respectful towards each other. 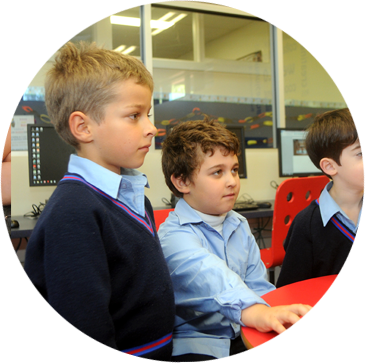 Our Learning Centre provides a range of specialised programs to ensure that the unique needs of all of our individual children are met. 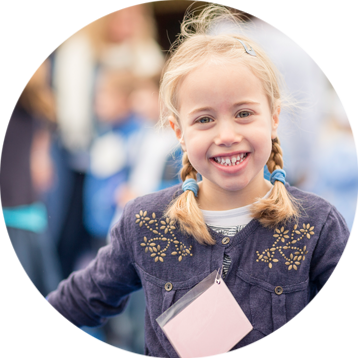 Whether it is helping students that need a bit of extra assistance, extending our very brightest learners, or utilising our specialist ESL skills, you can be sure that your child is getting just what they need to be the very best they can be. 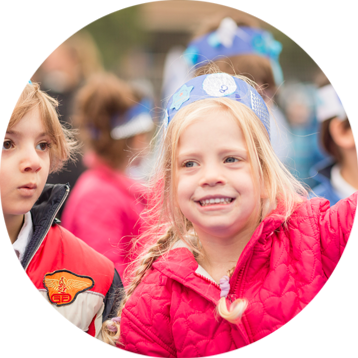 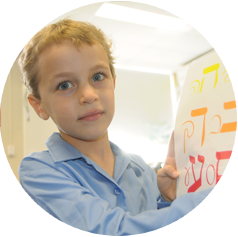 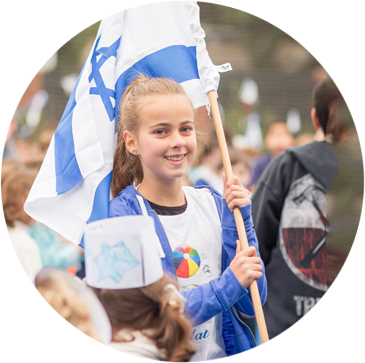 As part of a rich, varied and balanced educational program, we provide students with an exciting array of extra curricula activities spanning sports, drama, TikkunOlam, leadership and various state and national competitions. 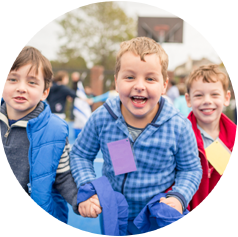 At Sholem we take a whole of person approach to learning based on the form belief that a child who is healthy, happy and emotionally strong is in the best position to learn and develop towards their highest potential. 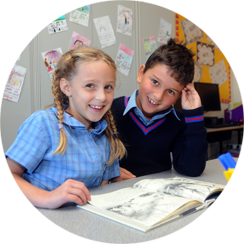 Our unique Wellbeing Centre provides students with a firm platform for physical, mental and emotional health.